We fight to get the just compensation for your injuries and inconveniences. 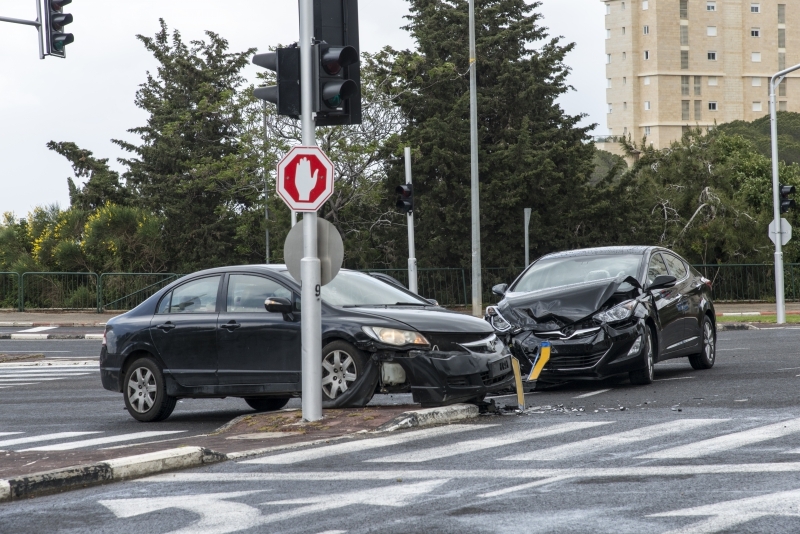 The lawyers at Wilkerson LPA handle personal injury matters such as: serious accidents, traffic accidents, motorcycle accidents, truck accidents, medical malpractice, nursing home negligence, dog bites and asbestos. Our attorneys can assist you in any personal injury cases you may have. If you need a lawyer in Cleveland, call Wilkerson LPA today!